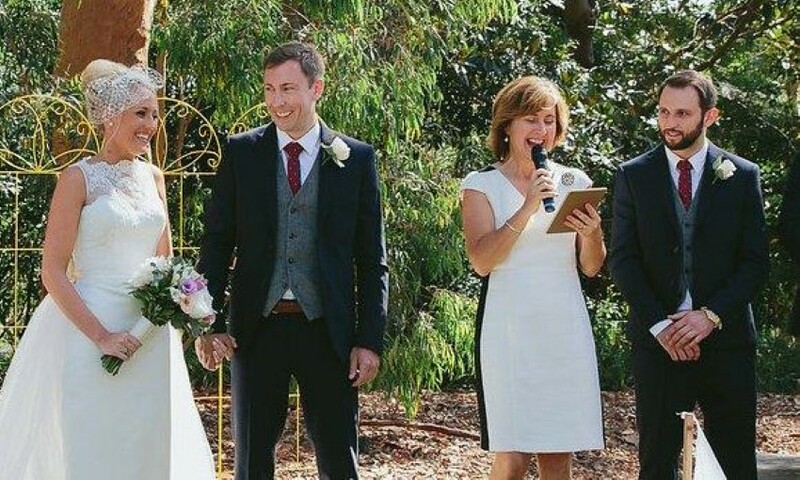 Popular, fun Marriage Celebrant – As seen on Channel 9’s Married at First Sight. 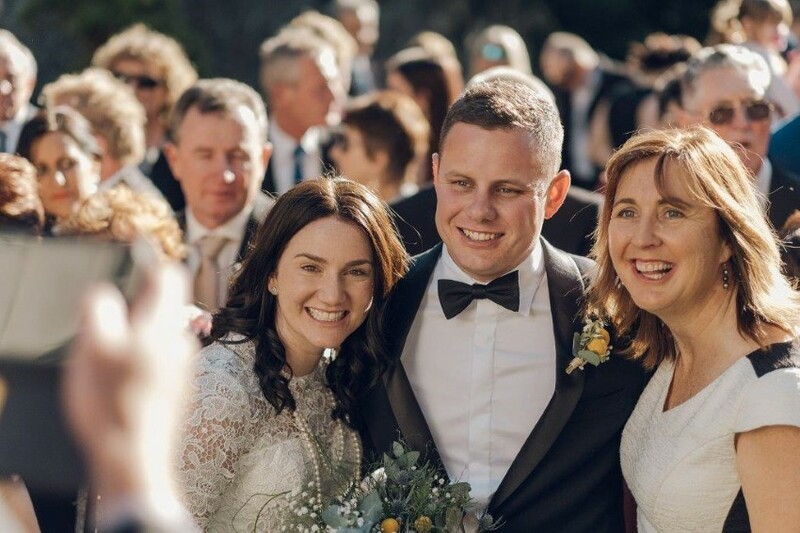 Hi I’m Angela Finn, a new wave of celebrant that does things a little bit differently so that your marriage ceremony is absolutely fantastic! I create great weddings that engage the couple and their guests right from the get-go. No one gets bored and people actually smile, laugh... and cry with joy. 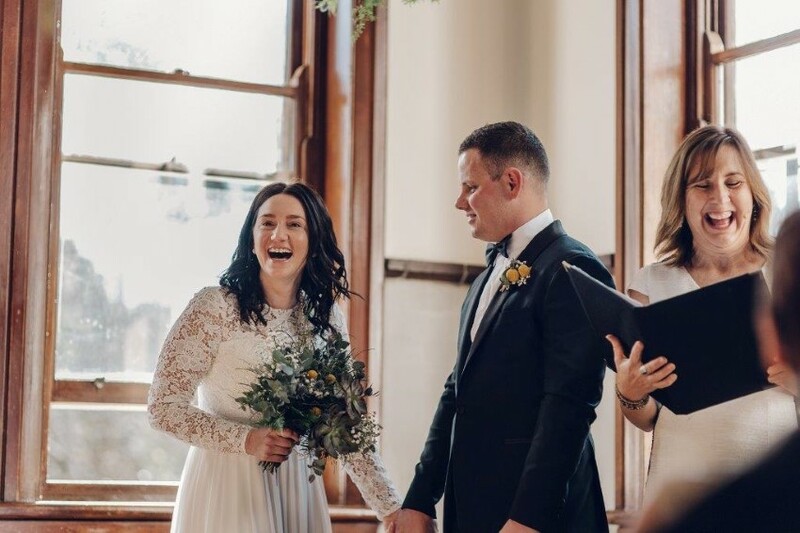 Using my experience and skills, I mix tradition with some modern and personal twists so that your ceremony has personality and connection. I give you a personal and professional service so that your wedding day is special and memorable. If you want a great wedding ceremony, get in touch today.